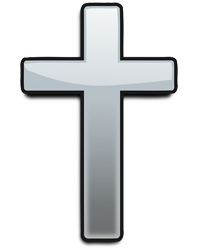 Mr. Charles Walker, age 78 of St. Paul, MN passed away Friday, April 12, 2019 at Diversicare Nursing Facility in Amory, MS. Arrangements are under the direction of Gilbert Funeral Home. Funeral services will be held at 11:00 AM April 20, 2019 at the Franklin Community Church at 822 Blackjack Rd Franklin, KY with burial to follow in the Fairview Cemetery in Bowling Green, KY.
Charles was born June 8, 1940 in St. Paul, MN to the late Crockett Walker and Charity Williams Walker. He was preceded in death by a son Jeffery Lamont Logan. He is survived by his wife Betty Jean Walker, 2 sisters Priscilla Walker and Maggie Griffin and a brother Lee Roy Walker. Other survivors include his children, grandchildren and great grandchildren. 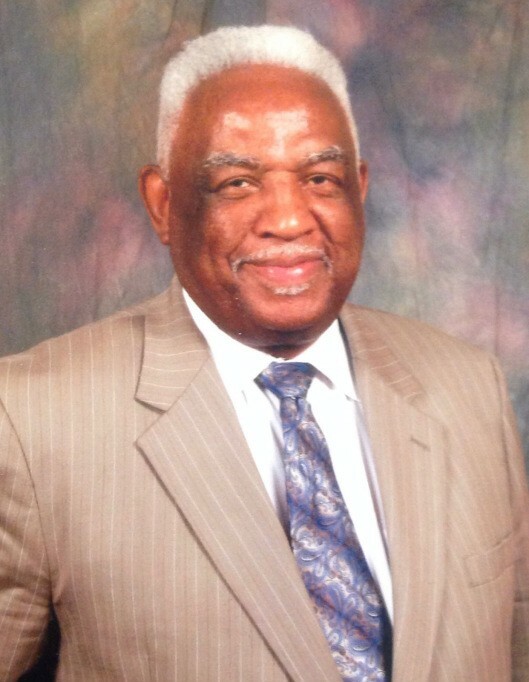 Charles was a retired Pastor at the Life Changers Church. Visitation will be from 5:00 PM until 8:00 PM Friday, April 19, 2019 and from 8:00 am until service time at the Franklin Community Church.